Warmest greetings & Best wishes in 2019! This year, our one and only goal is to help you find THE dress that marks the day of a lifetime. Maybe the dress you have in mind is a delicate lace wedding dress or a glamorous mermaid wedding gown. Maybe your daydream of a princess ballgown that’s voluminous and full. We'll help you find the dress shape in our collection that leaves you breathless with excitement. After months and months preparation, our brand-new bridal boutique has finally opened on the 18th of November 2018. We could not think of a better way of celebrating by inviting close friends and beautiful brides-to-be to our warm launch party, to enjoy some bubbly champagne and delicate desserts. We really want to thank you everyone for coming to the party and we truly hope you all had a great time! We are here to provide the best shopping experience to all brides and their families. 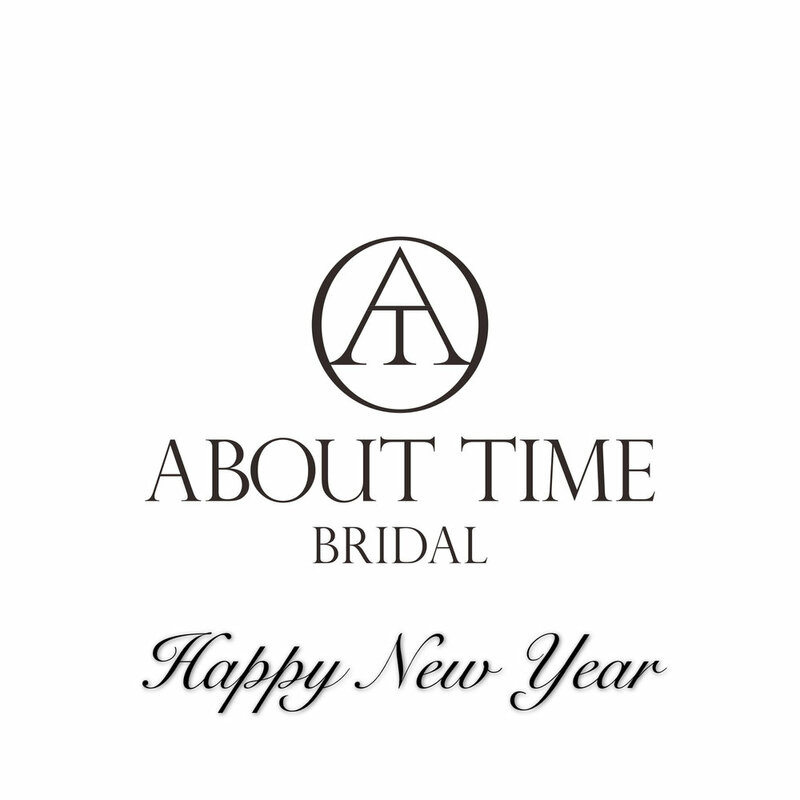 About Time Bridal opening at Redfern soon! We are opening your new bridal dress destination soon just south of Sydney CBD here at Redfern! Our shop is located at 34 Redfern Street, Redfern, NSW 2016, which is just the corner of Redfern St and Elizabeth St. In the mean time you can take a look at our website. We are still making many improvements to our sites, but you can view the photos of our wedding dresses now. In order to bring you the best shopping experience for your dream dress, we are engaging our designers in shop design and renovation. We anticipate our grand opening will be around early November. Why not come to our opening party for a free champagne and take a look at our wedding dresses, hear from our lovely owner or share your story? Simply RSVP below with your name and contacts. We will send out our invites to you as soon as our grand opening party is all set!